The bedroom is such a fun room to decorate. For children, the decorations become an extension of their personalities, filled with toys, posters, and games. After they move away for college, it becomes a nostalgic resting place for their intermittent trips home. For parents, the master bedroom becomes your safe haven, (somewhat) closed off from the other madness that exists throughout the rest of the house. However, it becomes a much different project when your bedroom is small. Trying to fit everything you want into a room that is too small can make it feel cramped or claustrophobic. This is the opposite of how your bedroom should feel. But there is hope! There are certain design principles and techniques that, if you adhere to, can make your small bedroom look much bigger. 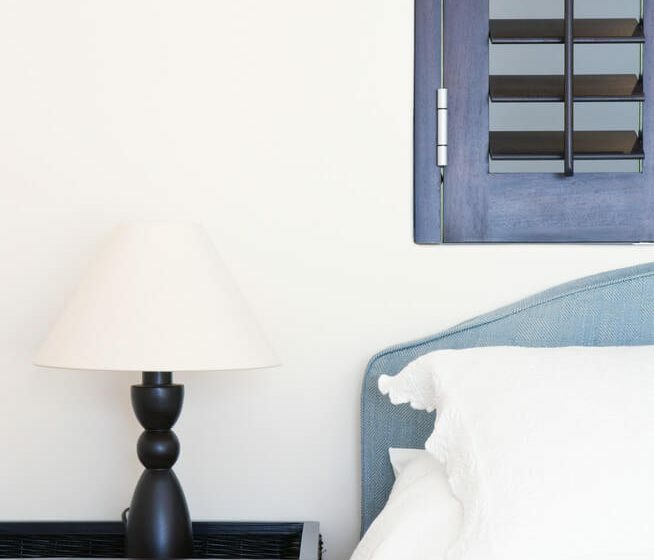 The photo and home decor site Shutterfly has a list of 25 tips that work for any small bedroom. If you find yourself struggling to make everything fit in your bedroom without sacrificing your sense of space, you might want to give this a look. The post 25 Easy Ways To Make A Bedroom Look Bigger appeared first on Life As Mama.